← The return of the Mugs! 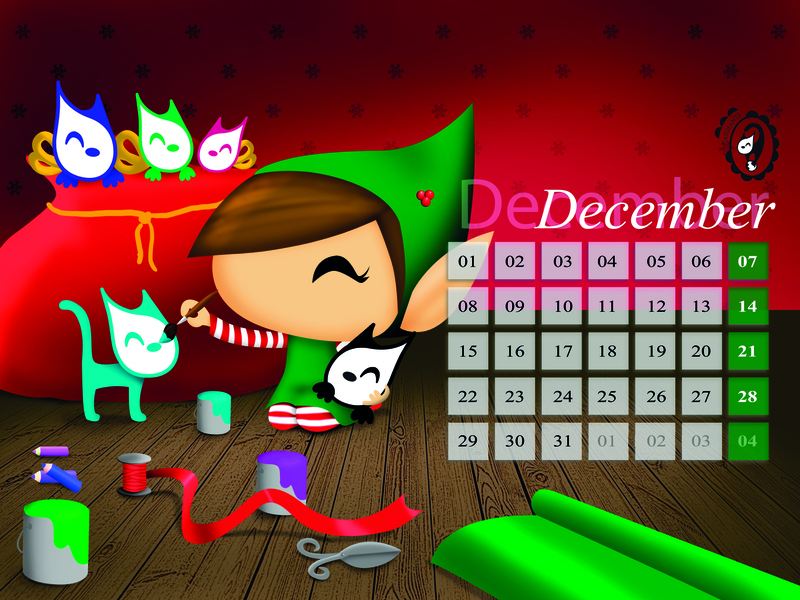 December is already here, and that means our new calendar has just arrived!! When we think about December we think about lights, family, friends, yummy dishes and desserts, fantastic surprises, parties… But none of that would make any sense if it wasn’t for the most important thing of all: LOVE. We wish you the most amazing season, full of great moments, happiness and joy. Enjoy!! And have tons of fun! !